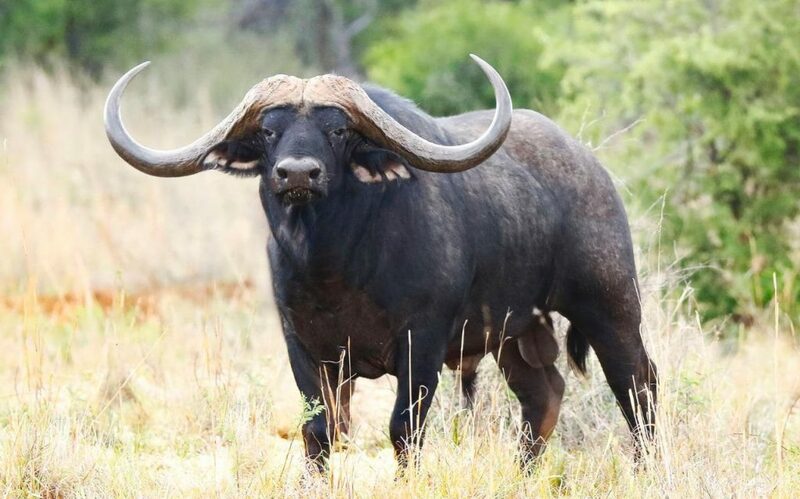 The buffalo, also known as the African buffalo and the Cape buffalo, is among the most interesting species of wild mammals. It is most often found in large herds across Africa, although it is more prominent in South Africa. Although not many people pay attention to them, these animals are extremely fascinating in terms of both lifestyle and mating. No matter if you are keen on this type of mammals or not, the facts listed next are about to amaze you!